Taylor T5 Series Guitars - Andertons Music Co. The T5 series was a revolution in the guitar world, combining the best of both electric and acoustic guitar sounds in an authentic way. The T5 was the first iteration of the range and focused more on being an acoustic guitar with electric capabilities rather than the other way around. Later, the T5z was announced which was an electric guitar style instrument with a piezo under-saddle pickup system on-board for those acoustic tones. What wasn’t expected was just how good these tones would be and the T5 series surpassed any notions of being an instrument that sits on the fence. 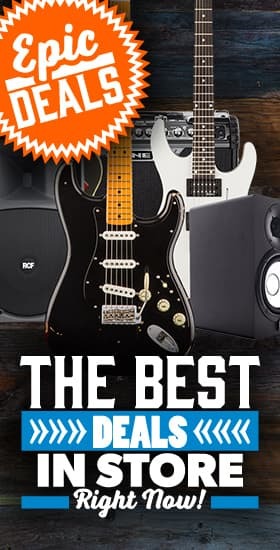 These guitars make it truly possible to have both electric and acoustic guitar sounds on stage, and the ability to combine and blend pickups gives you new avenues of sonic exploration.